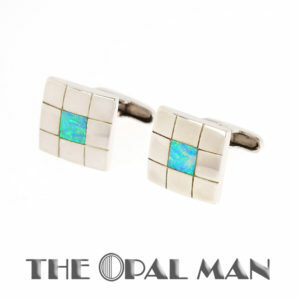 Find Men’s Opal Jewelry at The Opal Man, in Spring Green, Wisconsin. 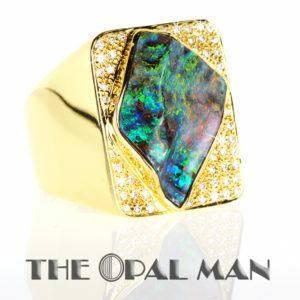 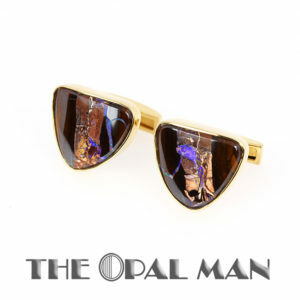 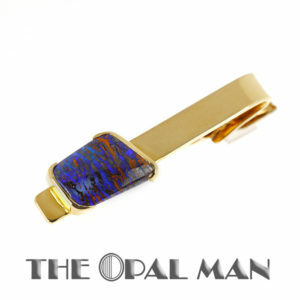 The Opal Man carries men’s opal jewelry including rings, tie clips, and cuff links. 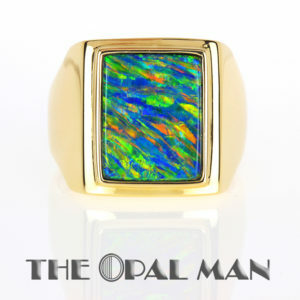 Opal collectors will find stunning polished opals and opal specimens, too.